Let us know your achievements so we can post them! 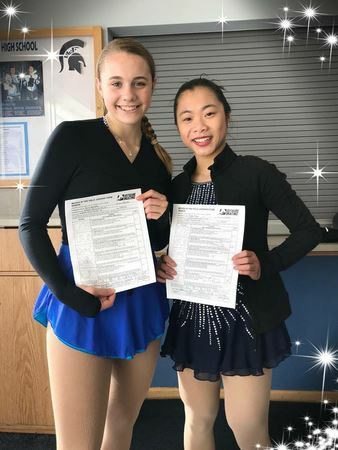 Congratulations to skaters who passed tests in February! 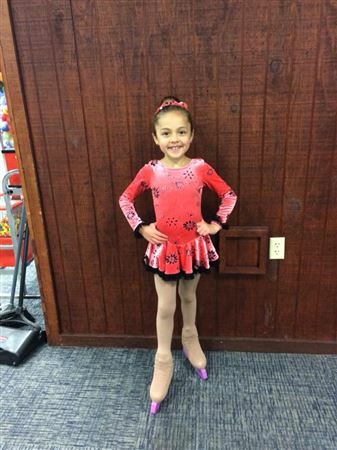 Congratulations to skaters who passed tests in November! Congratulations to all skaters who competed at the Madison Open. Special Congratulations go to Emily Hoang, winner of the Dorothy Sinykin Trophy for taking first place in the Intermediate Ladies Championship Final. 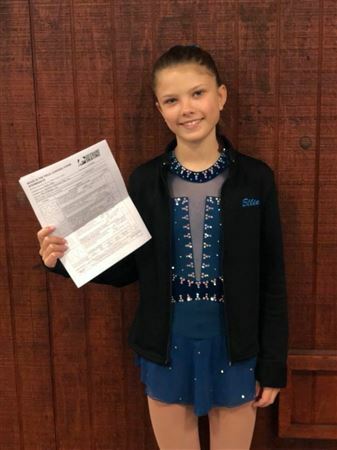 Congratulations to skaters who passed tests September 20th at Madison Ice Arena! Way to go! passing her SENIOR FS May 21, 2017!! We are all so proud of you and your hard work!